Prices start at 218$ per person, per night. 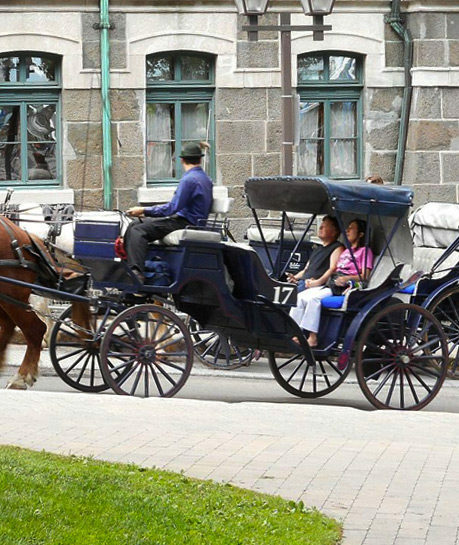 When you are staying in the only fortified city in North America there are some things you simply should not miss. 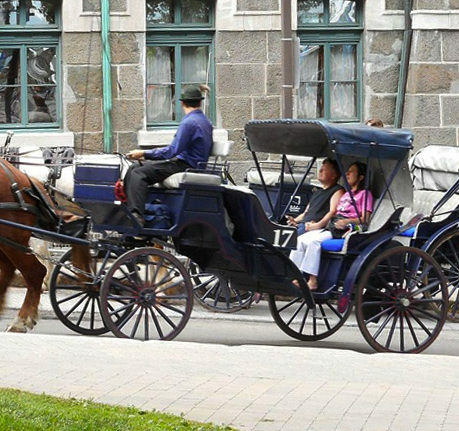 Go back in time and have a perfect day in our beautiful city. 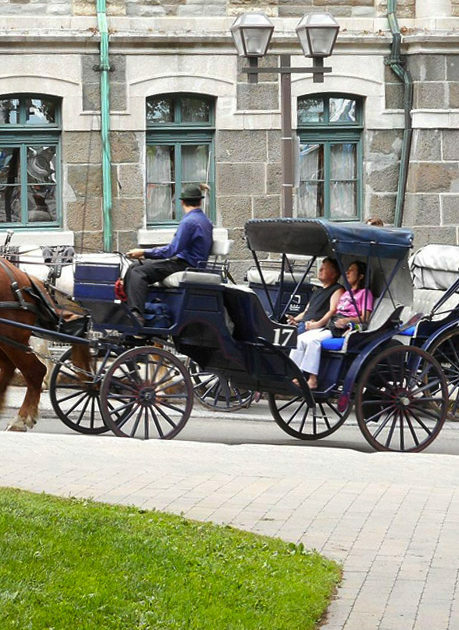 Ride in a horse-drawn calèche through the streets of Old Quebec and enjoy some chic cuisine at one of our partner restaurants.